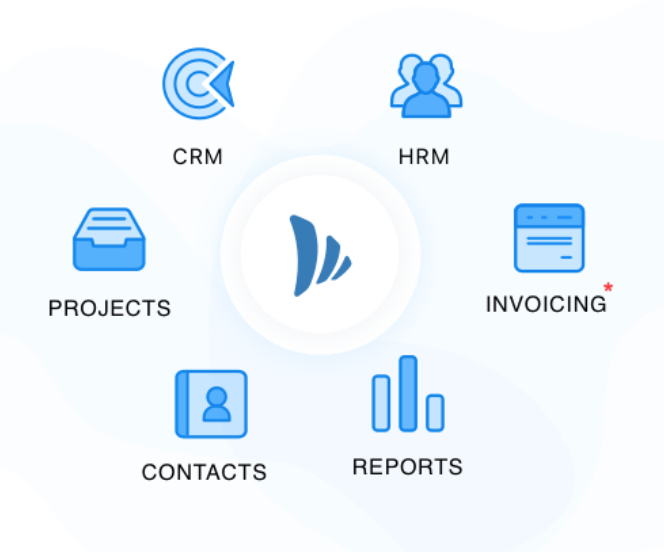 We have some exciting new features, workflow changes, bug fixes and some third party integrations. Most enhancements are a result of the customer feedback, so keep it coming! Let’s now go through the updates. We understand that sometimes you need to work with people who don’t necessarily have corporate mail ids (Ex: freelancers). Apart from this in some cases your clients may not prefer using corporate email accounts. This was a major hindrance while collaborating with others. With this is new update you can add users with free email address into your TeamWave account. Open up the project you wan to share, click on the ellipsis link and click on “Client/Vendor” present in the dropdown menu. Enable sharing and click on “Share Project”. Just browse to the HRMS app, click on “Employees” tab and click on “Add Employee”. One organisation with different domain names? 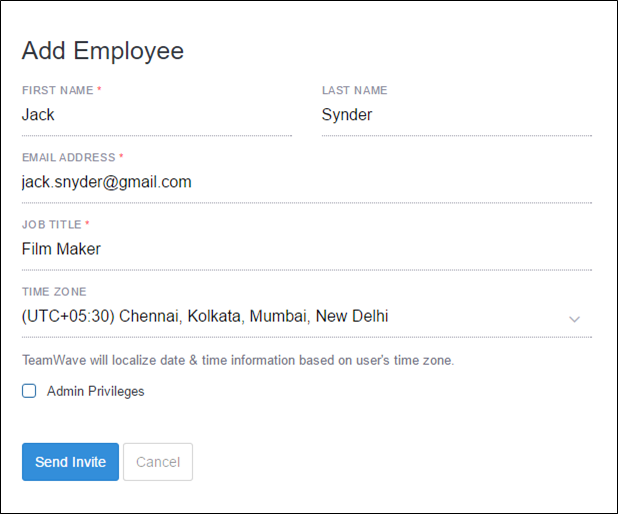 Now you have option to keep all of your employees in one TeamWave account. 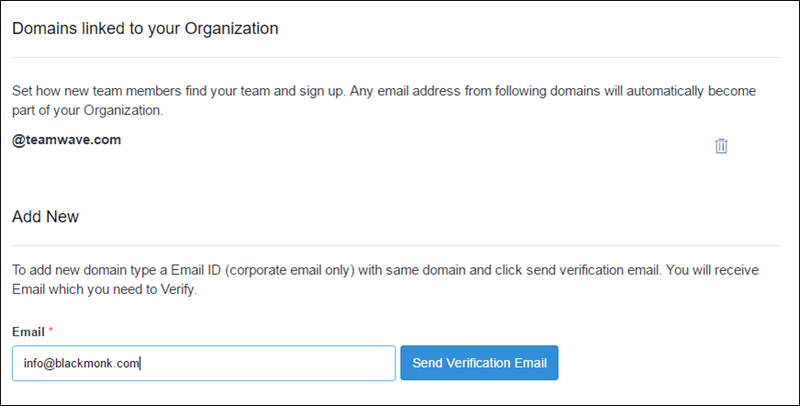 You can add different domains via Organisation settings and whenever anyone with an email address belonging to the verified domains joins TeamWave, he or she will be automatically added to your company account. This is one of the most sought after features. 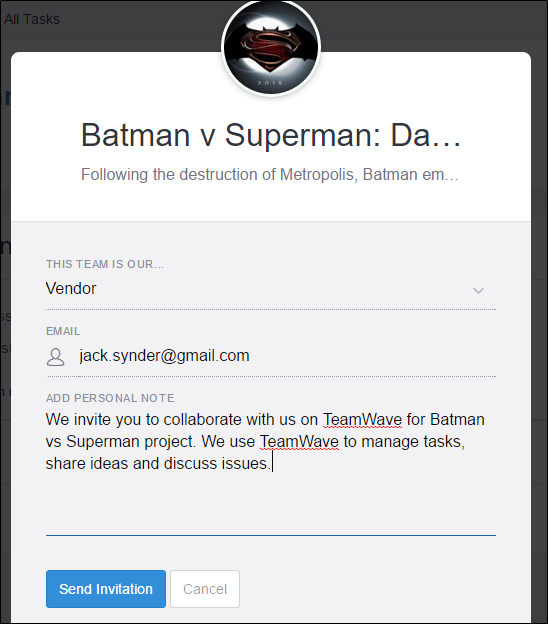 @Mention lets you bring in other team member into your discussion and get their perspective. Whenever you mention someone in any discussion, they will be informed via email and in-app notification. 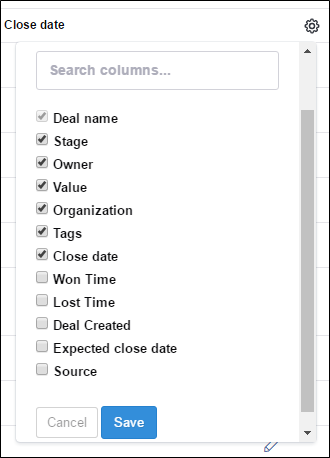 TeamWave’s CRM has now become more powerful with the introduction of custom fields in deals, contacts and companies. Access the settings page of CRM, click on the “Custom Fields” tab. Choose where you want to add the custom field and click on “Add a field”. Click here to learn more about custom fields. Import deals in bulk by importing them from a CSV/XLS/XLSX file. Simply choose the file, map the spreadsheet columns to the deal fields and upload. Click here to learn more about importing deals in bulk. Now you can customize the list view to visualize what exactly matters to your business. Create multiple time-off policies depending on the type of leaves (casual, medical, maternity) you have in your organisation and map them to the employees. Schedule conference calls with your prospects and clients via UberConference. 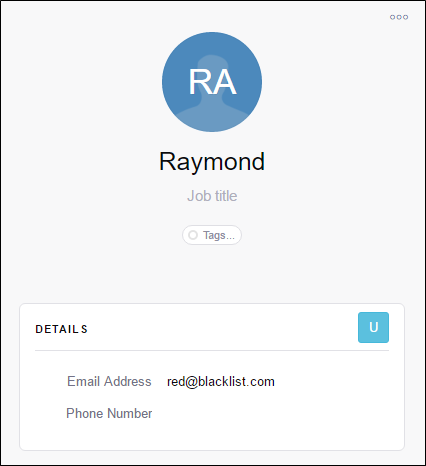 Enable it from the integrations section, go a specific contact person page and click on the “U” button. The email id of the contact person will be automatically fetched and you’ll to get redirected to the UberConference website. Sync CRM contacts with your MailChimp list by authenticating the integration and clicking on “Sync” button present in Contacts page. We have started off with notifications and task related communications with this integration. Find out all the tasks assigned you right from Slack by sending /tw. 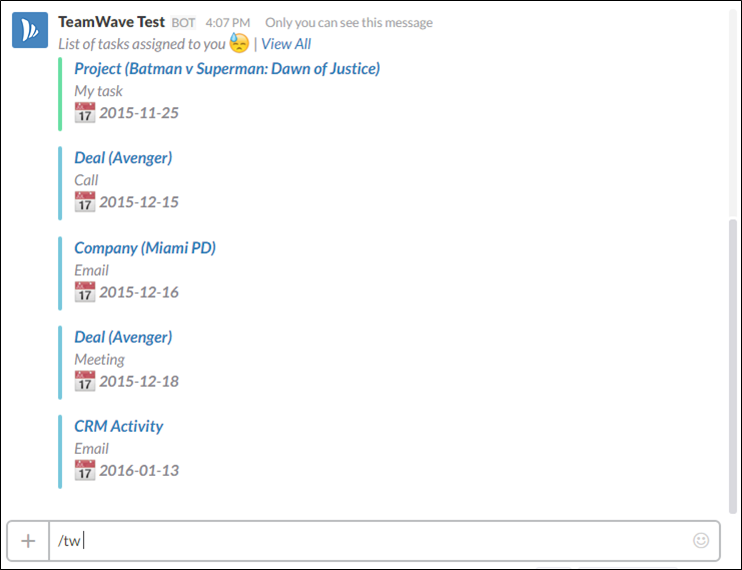 You will also get notified in Slack whenever any relevant notification is generated in your TeamWave account. Click here to learn more about TeamWave and Slack integration. Awesome features, I really like the custom field feature and it would be amazing if you could include 2 additional field types, Image field to be used on deal products, google map field to locate any company location on map. Glad that you liked the new features. And we’ll surely look into your suggestions.